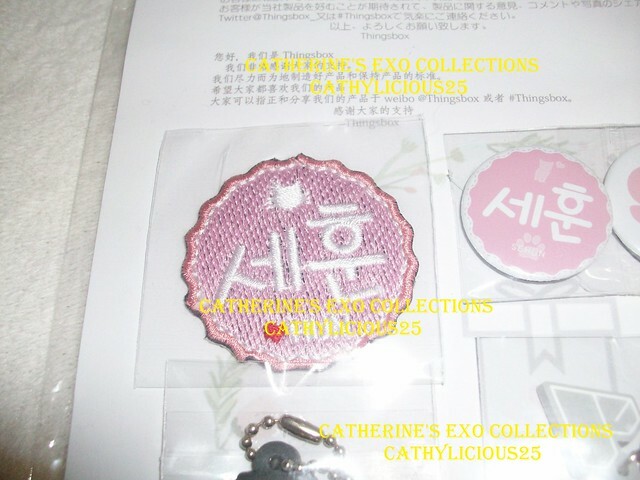 Thingsbox is a fansite who makes cute little pins, key rings, key chains, and etc. 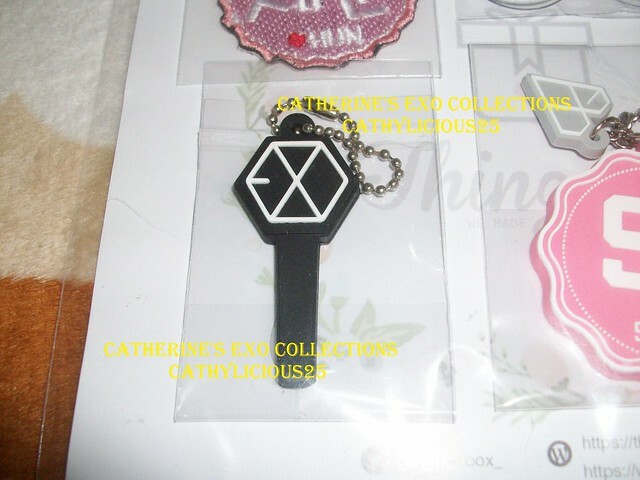 of EXO. 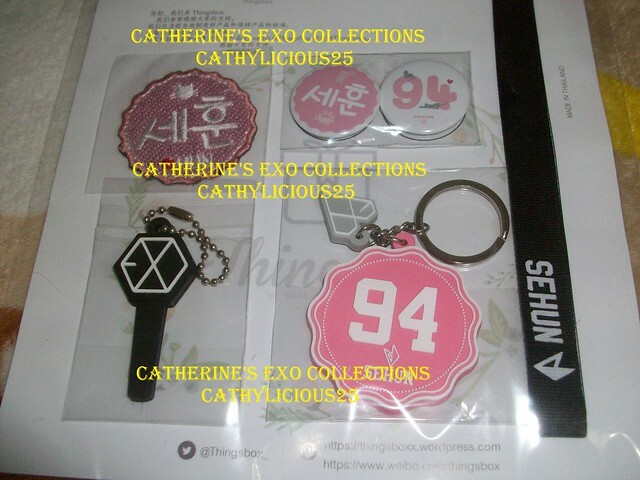 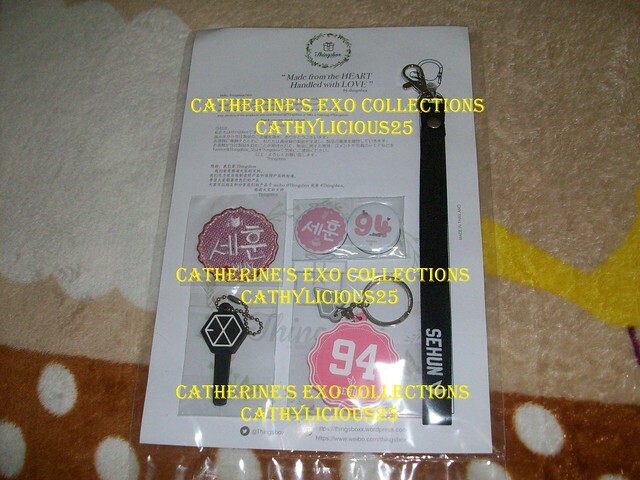 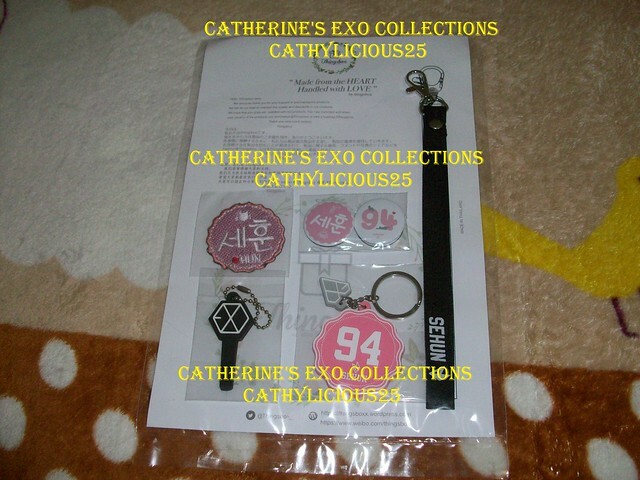 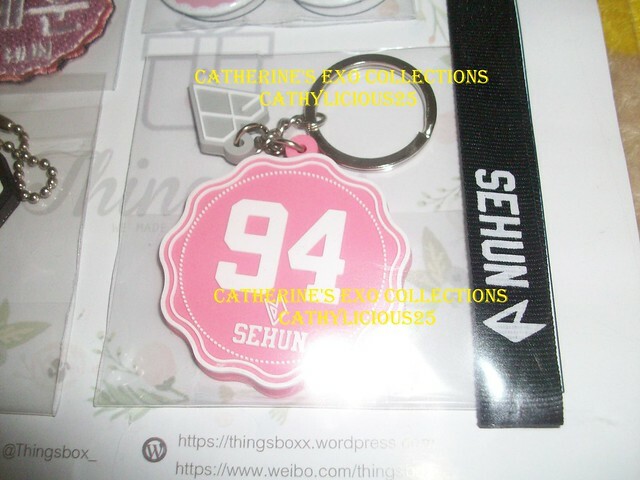 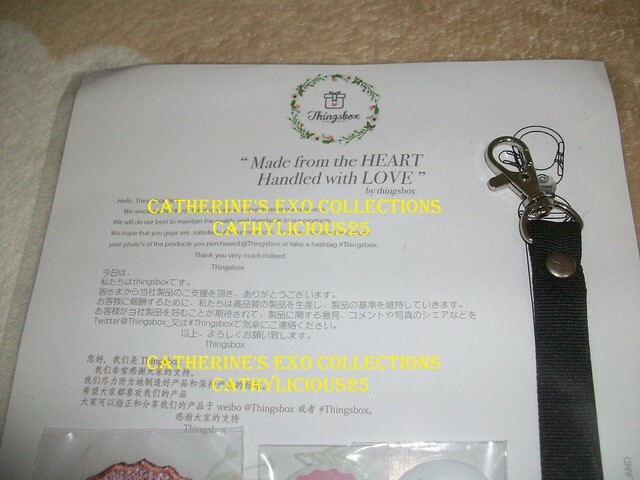 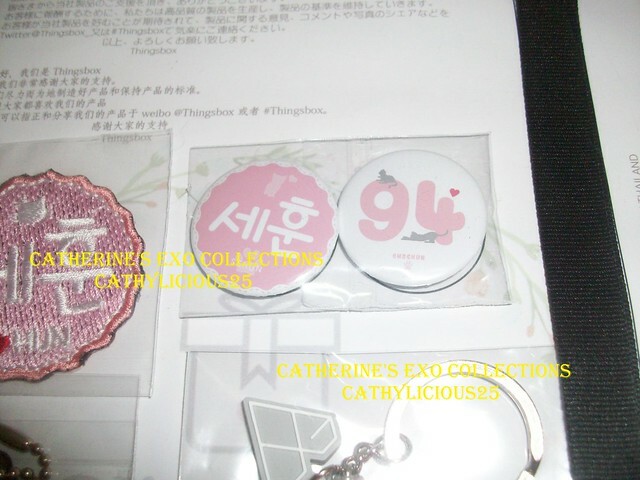 Because her Sehun’s key rings and pins are in color pink, I immediately ordered one set of it.